Doing summer activities is not just beneficial to your kids, it’s also for you. Activities which are considered fun can boost your health in so many levels. Take for example running with your kids. That’s good for your physical health, right? How about visiting a historical spot? Such can help your mental health because you get to learn new things. And that is why we are encouraging parents to think of creative activities for the children – with you joining them of course! Unleash your kid’s creativity by drawing something on your sidewalk – using colorful chalks. 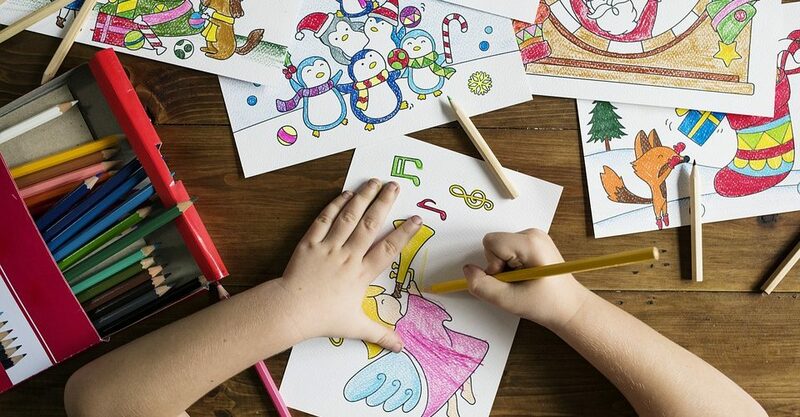 This way, they can practice their creativity and put those in a bigger canvas. 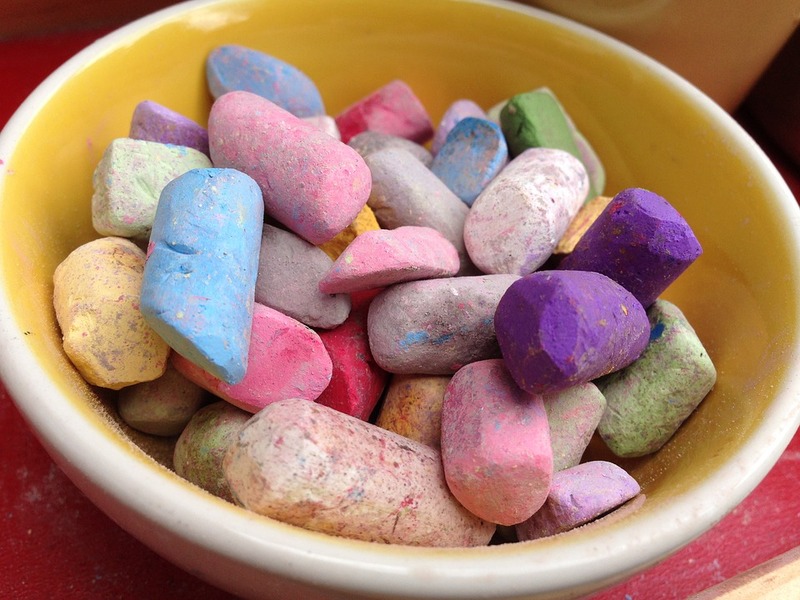 Just remind them that they could only do that with chalks. You wouldn’t want them to spray paint on your sidewalk. Would you? Stargazing is a fun activity which most kids do not experience today. Most of the time, they are glued to their gadgets which is very unfortunate. What you can probably do to lure your child is to let them watch videos about stars and constellation. It should spark their interest from there. Set up a blanket on your rooftop or backyard, get some cookies, lie down with your kids and gaze at the stars. They will surely appreciate the universe even more. Remember when you were a kid and you tried to make your own fort? It’s time to pass the skills to your kids. Who knows if they will be a builder in the future? Don’t worry about the mess, it’s all part of the process. 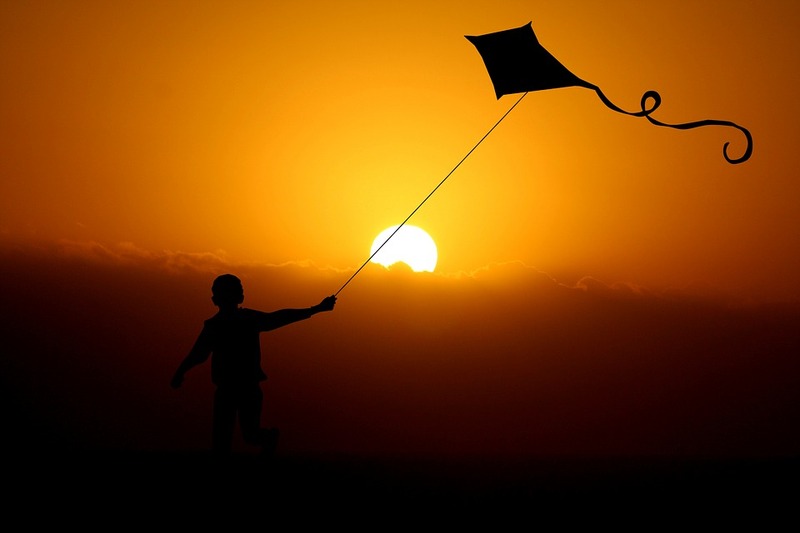 If you can, make your own kite with your kid and visit the local beach or a place where you can fly it. It’s a great bonding activity for the entire family. You can let your kid design it as well. Trust us, they will surely take pride in doing so. You and your child can also try planting vegetables. What’s good about this activity is that you get to enjoy it and eventually, cook something healthy for the entire family. If you plan to cook your vegetables, make sure that your kids are there too. Let them pick it and allow them to help you. Teach them life skills as early as now. 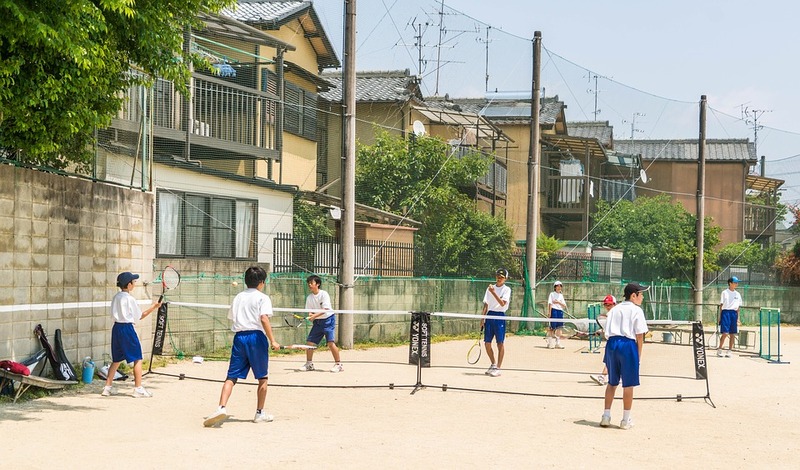 Sports has a lot of benefits not just to one’s physical health. It teaches everyone discipline as well. Ask your children which sports they like. If you can, learn it too so you can play with them. Obstacle courses are always a big hit to children. Make one and let them get dirty. Or if you don’t have a backyard, you can always do it inside your home. Provide clues and mind games too. And lastly, you can also ask your kids to clean up their rooms and sell items which they would like to dispose of. You are building an entrepreneurial mindset and most likely, they can use it in the future. There are still hundreds of activities to choose from and now, it’s time to share your ideas.